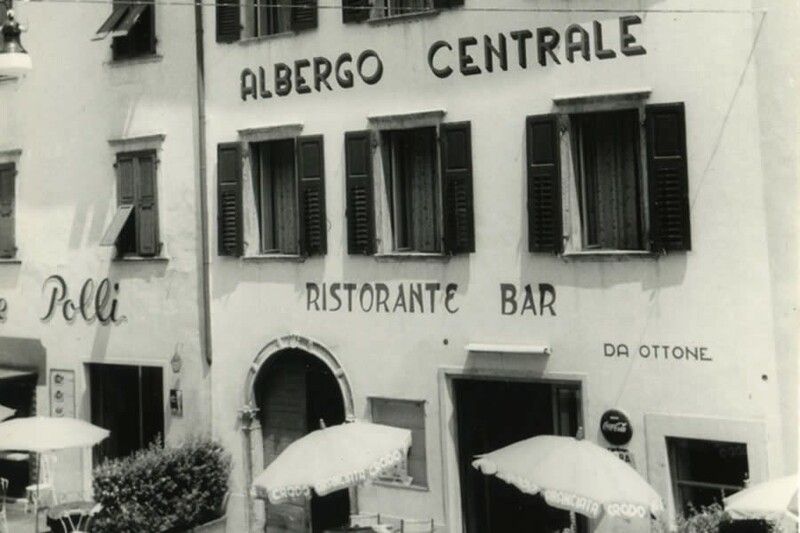 Within the characteristics of the old centre of Torbole, exists a have for the ‘passionados’ of mountain bike, windsurf, sailing and all within 2 passes of the anitique piazza where the Poet Goethe lived. This beautiful Piazza all of is richly adorned by the Hotel Centrale, a newly refurbished hotel, offering every creature comfort. 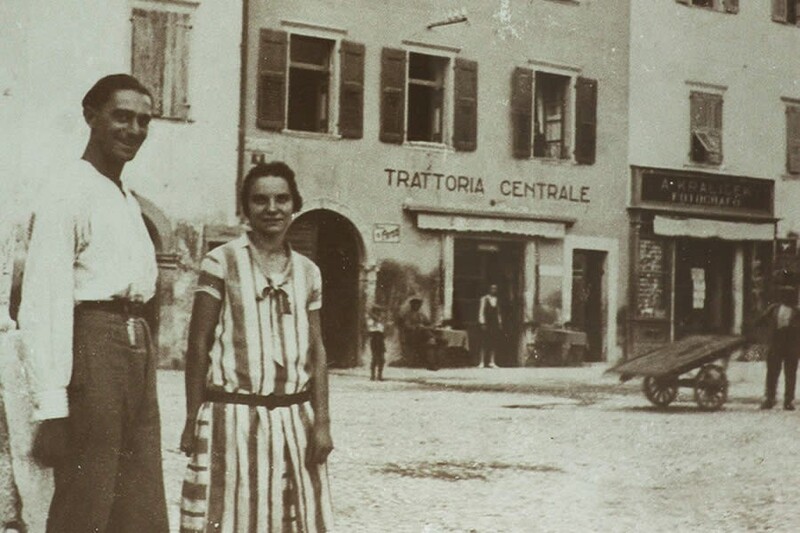 The cordiality and warmth of the family Bertolini, together with the 'casalinga' regional cooking are at your finger tips in order to create an 'unforgetable' Italian holiday. 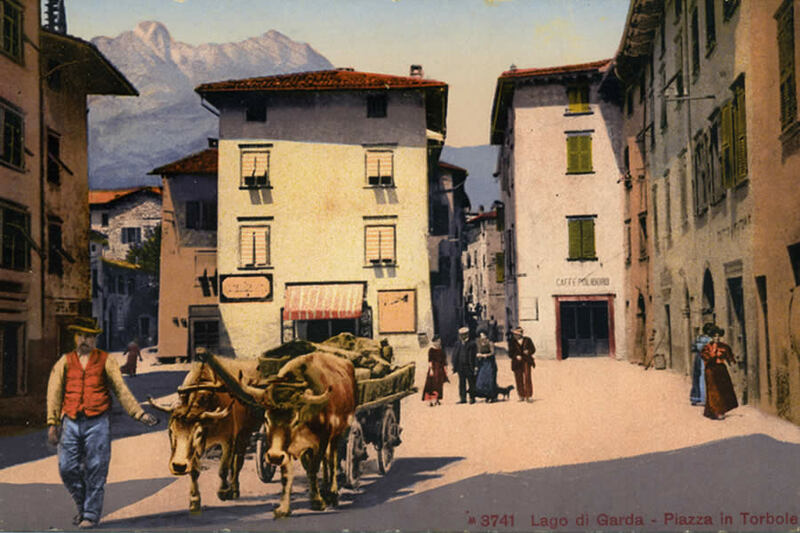 "How much do I wish that my friends were with me for a moment to enjoy the prospect which now lies before my eyes: Lake Garda, a splendid spectacle, which I did not want to miss."